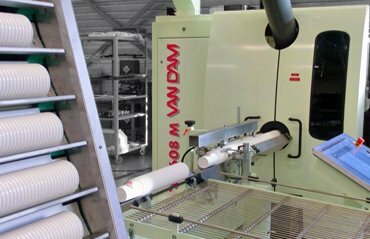 Van Dam has developed a new decoration technology, a combination of two principles: Dry Offset and Flexo. 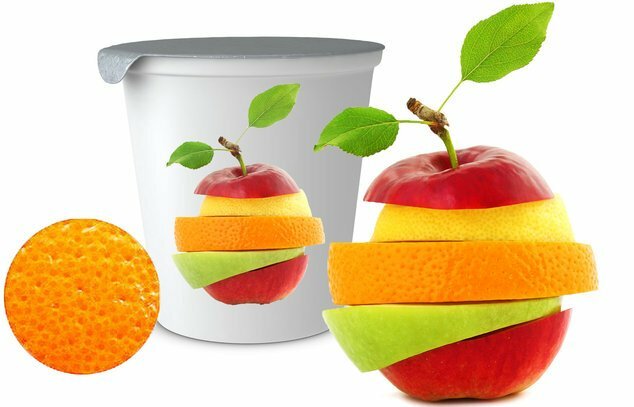 This new technology, In-Direct Flexo (IDF), mixes the high speed of Dry Offset with the constant high printing quality and easy operations of Flexo. IDF offers easy operation, consistent high quality decoration and endless design possibilities. 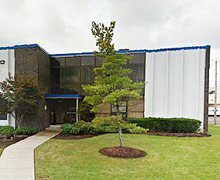 Innovative power behind high quality print solutions, to fulfill the needs of our customers. Learn more about our complete range of high quality printing solutions. 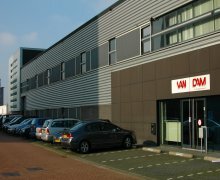 Excellent service & support is one of the core values of Van Dam. 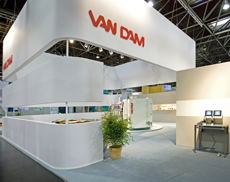 Van Dam is an innovative company specialized in high quality dry offset printing machines and photographic IDF printing machines for rigid packaging. 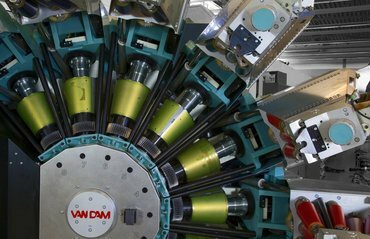 Van Dam’s core values: quality, robustness and reliability stand for excellent customer service and the development of new technologies based on customer needs that result in higher production output and the best printing quality. 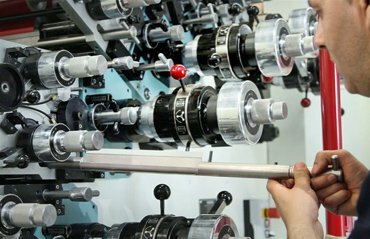 For instance developments in quick change technology resulted in attractive costs for orders of smaller batches.